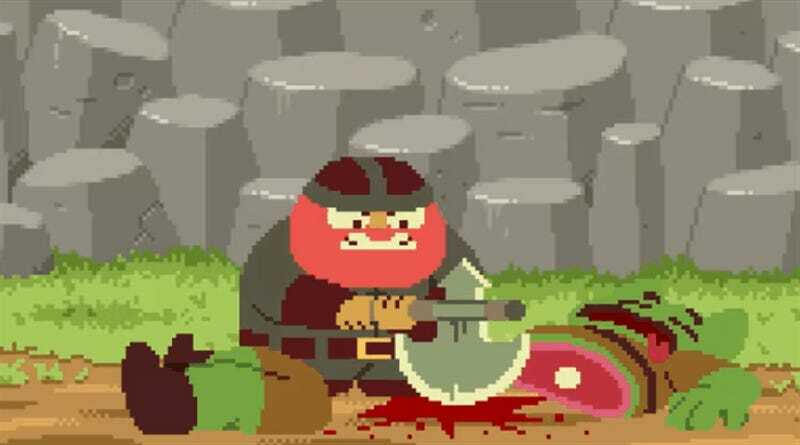 This 12-minute animated pixel art short by Paul Robertson (Pirate Baby) and Ivan Dixon is a fantasy epic quite unlike anything you’ve ever seen before. And by that I mean, it’s very Australian. With a language warning to match.